Avila Golf and Country Club: A classic and traditional club, Avila offers golfers and sports enthusiasts the luxuries of Country Club entertaining with five-star dining. A family friendly Club, Avila offers junior golf programs, social activities and pool and tennis recreation. Amenities include the Jack Nicklaus signature golf course, lighted tennis courts, fully equipped pro shops, junior Olympic-size swimming pool, and a renovated, Mediterranean-style clubhouse. Security: Avila’s security team is available 24/7 and 365 days a year to take a call and respond quickly. In addition to manned gatehouses, Avila’s uniformed guards, following a rigorous hiring and training process to ensure that they are the most qualified, patrol and guard the inner and outer premises of the community. Women’s Club: The Avila Women’s Club provides a venue for neighborhood women to meet, share and develop new interests through group activities and social events. Recent events include the casual gourmet, book club, bridge and “mommy and me” playgroups. Community Park: In addition to a variety of playground equipment, climbing rings and slides, the park offers a running/walking path, soccer field, and basketball court. Next to the park is a convenient pavilion that houses picnic tables and restrooms. Dog Park: The safe, enclosed dog park provides space where dogs can run off-leash and socialize. Avila provides two contained areas, one for small dogs and one for larger dogs, and outside the fenced area is a doggie-drinking fountain and supplies for clean-ups. 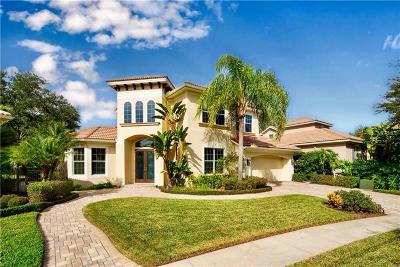 Buyers of Avila homes for sale are gaining access to one of Tampa’s premier, close-knit yet private communities. Avila properties are meticulously constructed by Tampa Bay’s premier builders and offer enclave living experiences for buyers looking for grand estates with golf course or lake views, and also for buyers of Avila townhomes or villas. Beyond the prestigious community amenities noted above, with immediate access to I-75 and Downtown Tampa along with all that the North Tampa/Lutz area has to offer, Avila real estate for sale offers the ideal living experience for home buyers. In fact, you may be surprised at the true market value of your Avila real estate for sale. 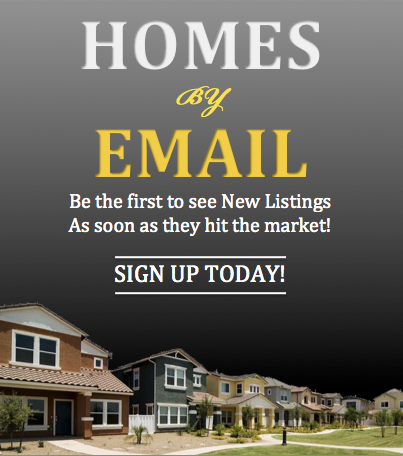 You can check your market price here. 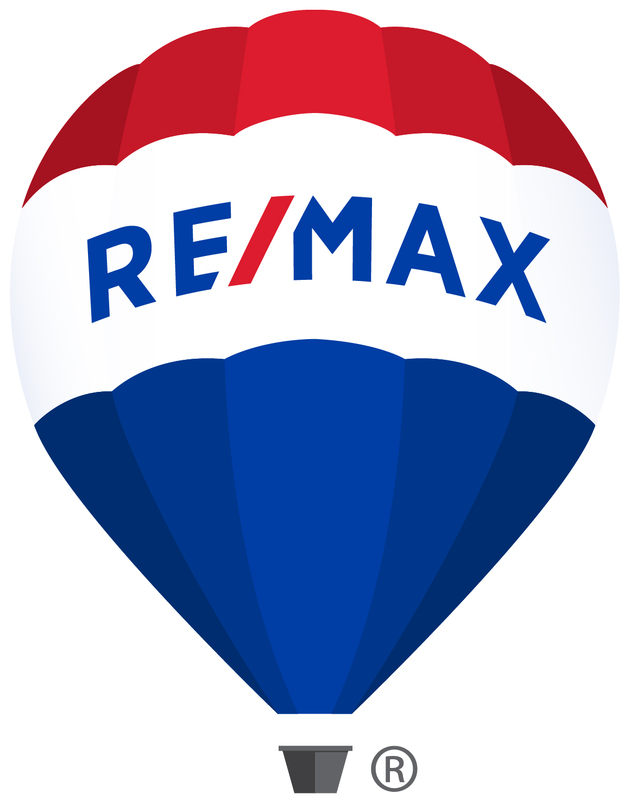 For more information on selling or buying Avila real estate, experienced Realtor Sandy Ernst can be your guide to everything the area has to offer. 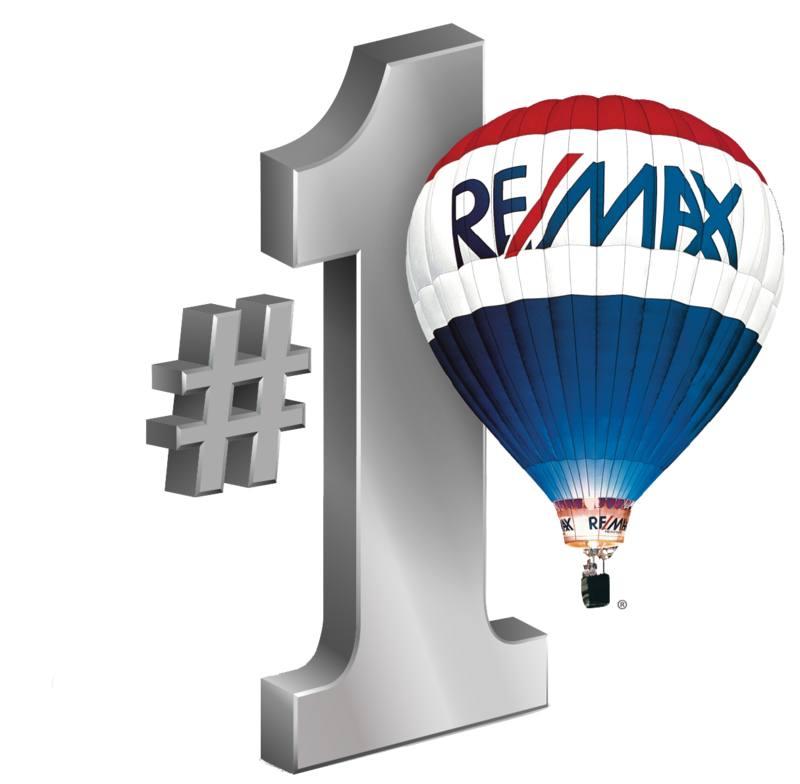 From assisting buyers in finding their Avila dream home to helping sellers realize top dollar for their Avila home for sale¸ Sandy is your Avila Realtor.